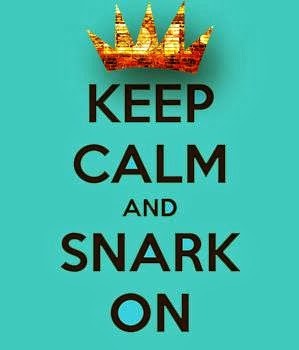 Keep Calm & Snark On : Happy Birthday Kyle!!! My nephew is turning 12 today!! He grew taller than me over the summer of 2009 (yes, I know that doesn't take much). He has the best sense of humour and is WAY to smart for his own good (yep he totally gets that from his Auntie Donna). 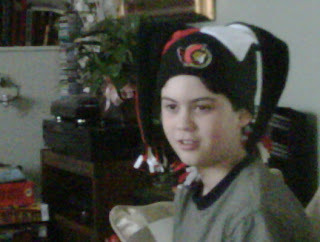 Happy Birthday to my #1 'phew and the only Senators fan in the family. 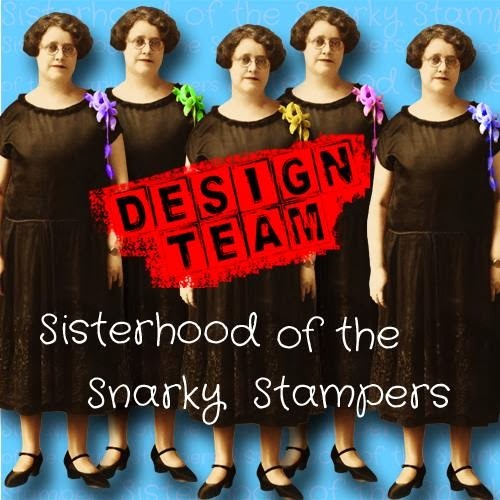 Love you mucho my captain poopy pants! !